In recent years, all eyes have been on the love lives of the young British royals, but in the midst of all remains a truly inspiring love story: Queen Elizabeth and Prince Philip, who are today celebrating 71 years of marriage. 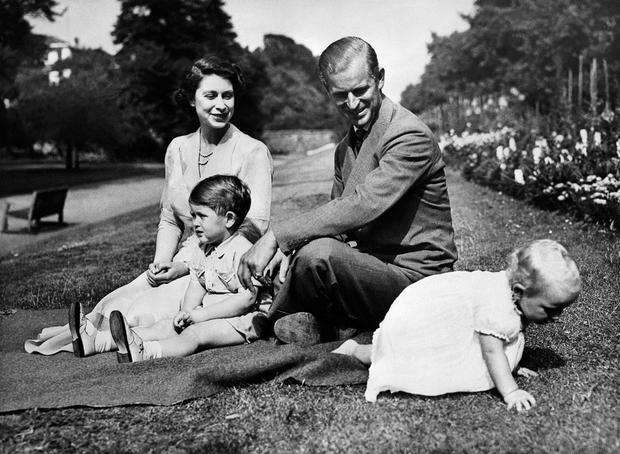 Princess Elizabeth II first met the then Prince Philip of Greece and Denmark at the 1934 wedding of Philip's cousin Princess Marina to Prince George, Duke of Kent, though the queen has admitted that she doesn't remember this encounter so well. They eventually met again in Dartmouth Royal Naval College in 1939, when an18-year-old Philip fittingly captured the future queen's attention by 'jumping over tennis court nets'. 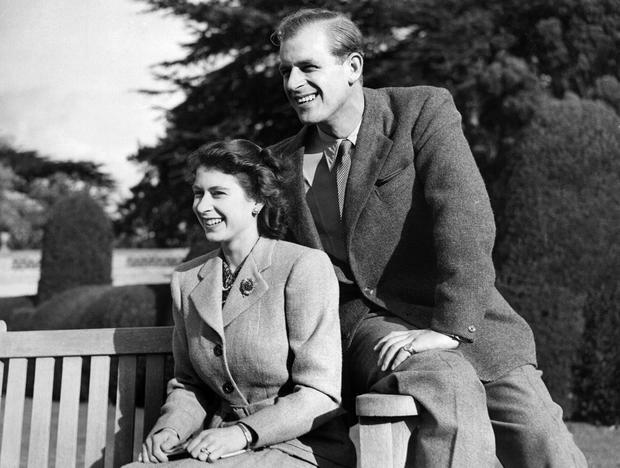 The pair became penpals, and in a letter written to Princess Elizabeth circa 1946, the prince declared his 'complete and unreserved' love for his future wife. "To have been spared in the war and seen victory, to have been given the chance to rest and to re-adjust myself, to have fallen in love completely and unreservedly, makes all one's personal and even the world's troubles seem small and petty." the prince wrote, according to Philip Eade, author of Young Prince Philip: His Turbulent Early Life. 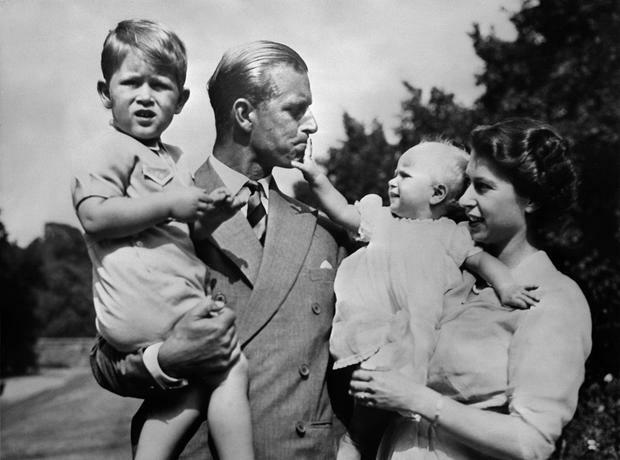 The pair became secretly engaged that same year, when Philip asked King George VI for his daughter's hand in marriage. They wed on November 20, 1947 at Westminster Abbey in London. When describing his relationship with his wife on their golden wedding anniversary celebrations in London in 1997, Philip alluded to his often mischievousness and no doubt trying personality when he praised his wife for her 'tolerance', saying for him it was the key to their longevity. "I think the main lesson that we have learnt is that tolerance is the one essential ingredient of any happy marriage," he said on the day. 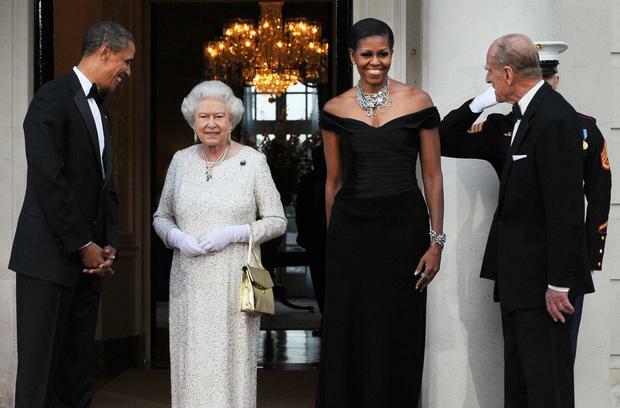 For her part, Queen Elizabeth described her husband as her "strength and stay all these years," adding that "I, and his whole family, and this and many other countries, owe him a debt greater than he would ever claim, or we shall ever know". And while it may be courtesy to say little about what goes on behind palace doors, some of the couple's closest family members and confidants have shared their candid insights into the pair's relationship over the years. Newlywed Princess Eugenie, who has described the couple as 'invincible', reflected on how 'difficult' it was for the Queen to attend her Diamond Jubilee celebrations without Philip when he was taken ill days before ("for granny to come and do that alone was probably quite testing. and I think he is her rock, really, and she is his"), while the queen's former private secretary Lord Charteris has in the past described how their is no airs and graces between the pair in their alone time: "Prince Philip is the only man in the world who treats the Queen simply as another human being." Indeed the couple's grandson, Britain's Duke of Cambridge reflected on their relationship in 2012, saying "He makes her laugh because some of the things he says and does and the way he looks at life is obviously slightly different than her, so together they’re a great couple." 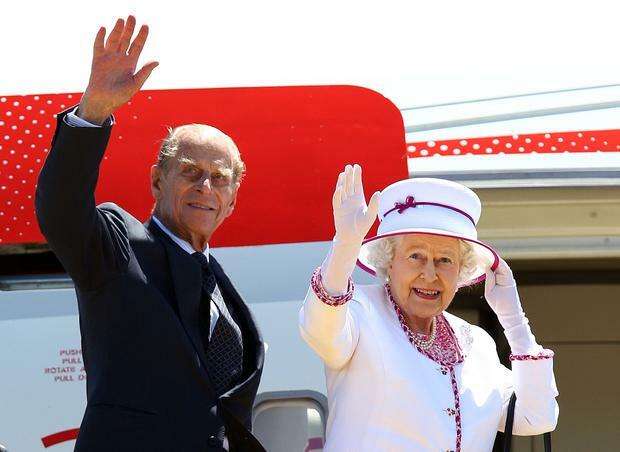 Time and time again Philip has been referred to as a 'rock' for the queen, and a firm, reliable constant in her unquestionably remarkable life . Royal biographer Gyles Brandreth described him as 'steadfast' and 'never failingly supportive'. 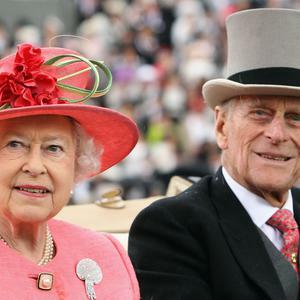 "The Queen wears the crown, but her husband wears the trousers," Brandreth wrote in a piece for the Radio Times celebrating the couple's 70th anniversary: "He is the power behind the throne." However he also added that like most couples, they don't see eye to eye on everything. 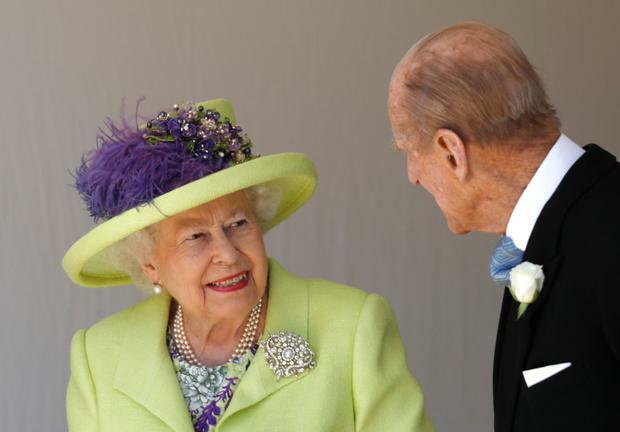 "As a couple they are allies, but that doesn’t mean they don’t have their differences," but nevertheless "He has been making the Queen laugh for more than 70 years." Alex Green The stars of 'Downton Abbey' reunited for the marriage of Irish actor Allen Leech to actress Jessica Blaire Herman last week. Karen Birney Sky Sports presenter Rachel Wyse has married her millionaire showjumper fiancé Tim Gredley. Karen Birney It was a distinctly subtle event when Miley Cyrus and long time (on and off) love Liam Hemsworth delighted fans by finally tying the knot just before Christmas.